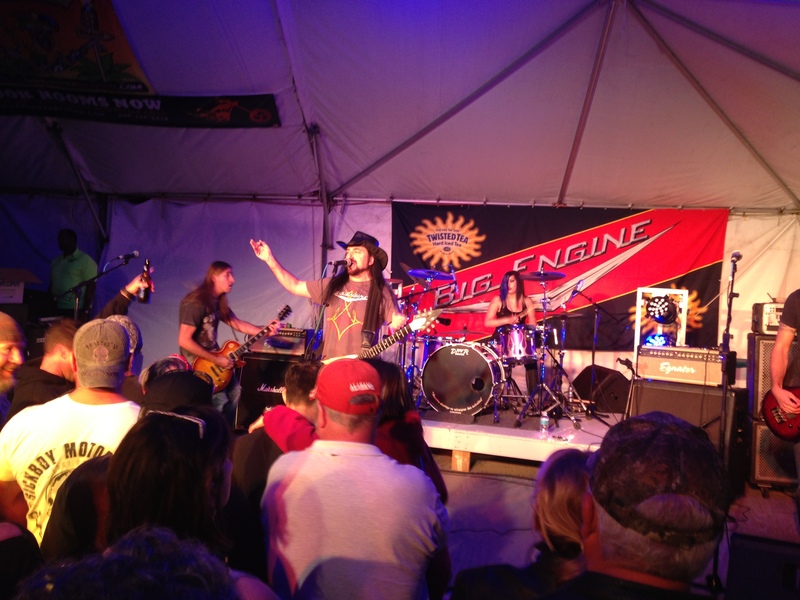 For years Southern, Sound and Lighting has been part of the Thunder Beach Bike Week in Panama City FL. It is always a party in Panama City, 1,000’s of bikers, awesome bands and the beach. And if you have ever seen a Mustang Sally and Big Engine show….then you know that these two bands love to interact with the crowds, have fun and party. 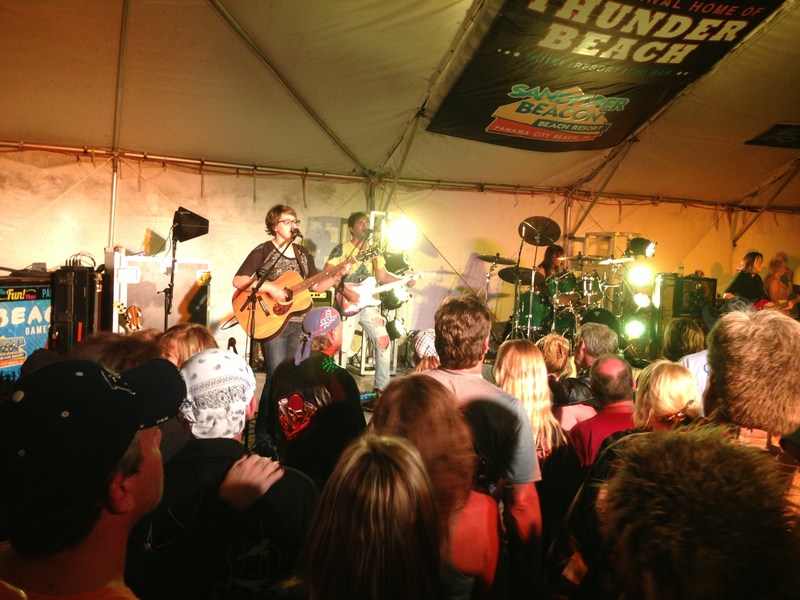 The Sand Piper Beacon Resort & Tiki Bar is the place to be at Bike Week! The system used: JBL Vertec 4889, Crown iTech power amps, 2 over 2 x3 with Yamaha M7cl and 12 JBL monitors for both stages.